Brandon "Seagull" Larned has announced his retirement from the competitive Overwatch scene. Seagull rose to fame streaming Overwatch on Twitch in 2016 and has continued to be one of, if not the, most popular players in the competitive scene ever since. 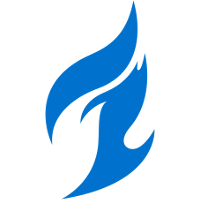 The move also marks his departure from the Dallas Fuel	 Dallas Fuel OWL Rank #8 uNKOE Benjamin Chevasson flex support NotE Lucas Meissner off tank aKm Dylan Bignet dps ZachaREEE Zachary Lombardo dps OGE Son Min-seok (손민석) tank Closer Jung Won-sik (정원식) support over a year after he joined Team Envy in 2017. I am no longer a professional OW player. Returning to full-time streaming starting today. While explaining the decision on his stream, Seagull stressed the difficulties he experienced due to his split commitments to the health of his stream and his competitive career. 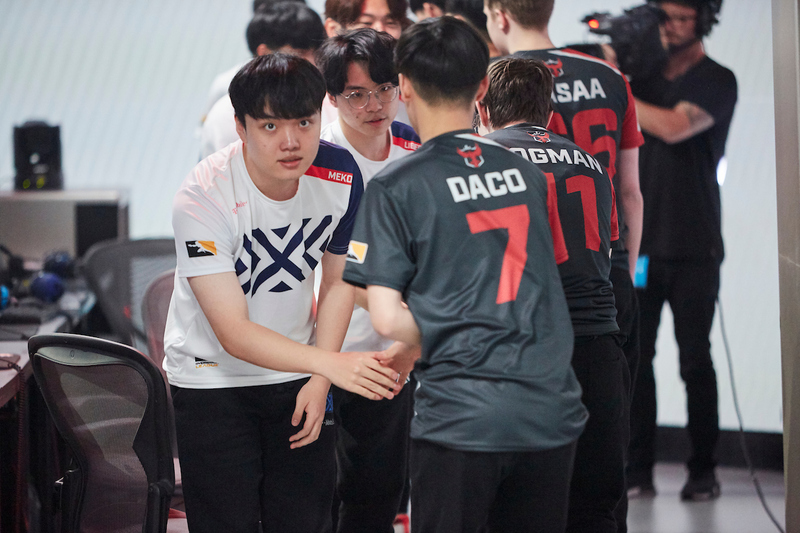 He also announced that his focus was now on being a full-time streamer and that he would be absent from the Overwatch League All Star game for reasons unrelated to his retirement. "The versatility, at a high level of skill, that Seagull brought to the Dallas Fuel this season is a model that all up-and-coming Overwatch players can learn from. His aptitude for the game is one of the best ever seen in Overwatch and he was a key leader both in and out of game for the Fuel. I wish him the best in his future endeavors." Glad to get some positive streamers in OW on Twitch though! The positive impact that Seagull has made on the Overwatch community is, in one word, unbelievable. I wouldve never gotten involved with the pro scene nor even Overwatch as much if it wasn’t for this man. I kind of saw this coming, but I hope it’s a decision that makes him happy- something he deserves after making me and thousands of other viewers happy through his streams, matches, and personality. Wishing him the very best. The line between streaming and being a pro player was always difficult for Seagull, and wanting both to exist clearly would take a lot out of him in some of his streams. I'm sad to see him go from OWL, but on the other hand streaming has really been his true calling ever since his channel blew up back in the early days of Overwatch. :🎂: I have mad respect for the guy. Think he is one of the smartest players. But he gets the birthday cake cause he is doing what he wants. Will rock the dallas fuel pharah skin for him. Saddens me a bit, as he's a genius in the game. I would be lying if I said I didn't see this coming, a loss for both Dallas and OWL, luckily he'll still be streaming the game. No surprises here. I've known for a long time that he just wanted to have one go at OWL and dip. Dude clearly didn't like playing competitively for awhile. 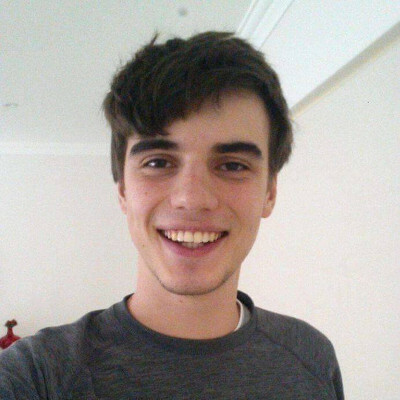 Will he still play at the all-star showmatch? Not going to lie I really missed watching the Bird stream in the middle of the day while I was at work. Rarely do you find such likable, easy going and educational streamers like Seagull.